Another weird thing about being an adult. “How to build a Bookmas tree“. 70 bookish cross stitch patterns. Tumblr is banning adult content. Related photo from my neighborhood (it’s completely SFW!). Data map of Minnesota wolves. The state of typewriter repair shops/sales in the Twin Cities. “Minnesota confronts its history of housing segregation“. tRUMP done Star Wars opening style. tRUMP lies so much the Washington Post had to invent a new fact-checking category. Gluten-free apple cake with cranberries. 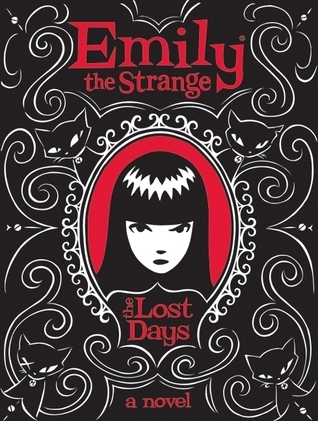 The Lost Days, Stranger and Stranger, Dark Times, and Piece of Mind (Emily the Strange 1-4) by Rob Reger & Jessica Gruner. 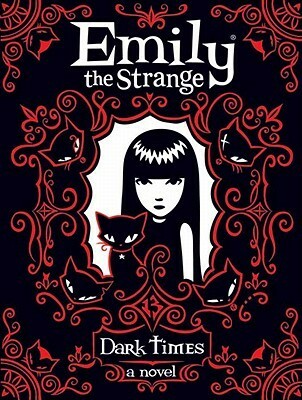 Good four-book young adult series about the strange adventures of Emily the Strange, as told by Emily in her journal. 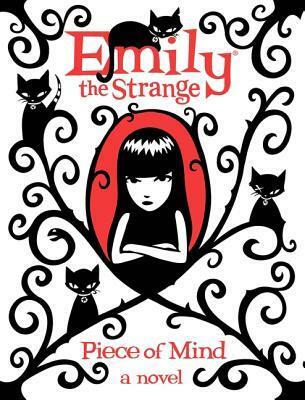 Posted by Chris on Friday, December 14th, 2018, at 2:00 am, and filed under Linkity linkity link, Reading, Reviewettes. That chocolate cloud cake looks awesome. I have a Sharp portable Intelliwriter Plus typewriter that my mom used for years. It’s just sitting in my basement because I couldn’t find anyone who wanted it. I LOVE the Hagrid AU fic. So awesome. That bee does have a cute furry face. But I want to see the books actually being put inside the book train. Alas. Also, I’m stealing that Bookmas Tree how-to. Love the cat helpers.